By using our site, you acknowledge that you have read and understand our Privacy and Cookies Policy. We are super excited to bring Challenge Island to Westchester County beginning January 2019! This unique and dynamic enrichment program is on the cutting edge of STEM/STEAM and 21st Century Learning. Children journey to an “island” adventure where they work in collaborative tribes to take on high-level, critical thinking challenges using only the materials in their treasure chests and their boundless creativity. Challenge Island is designed to ignite your child’s curiosity, spark their imagination, and prepare them for the skills required to compete in a competitive global society. Stacey Piken and Jill Schantz are the owners of Challenge Island Central & Northern Westchester, NY where they reside with their families. Together they have over 40 years experience as educators in both public and private institutions. Challenge Island provides After School Enrichment Programs, Summer Camps, In-School Field Trips, Pre-School Workshops, Birthday Parties, Family Fun Activities, and Senior Challenges. We also partner with local youth organizations. 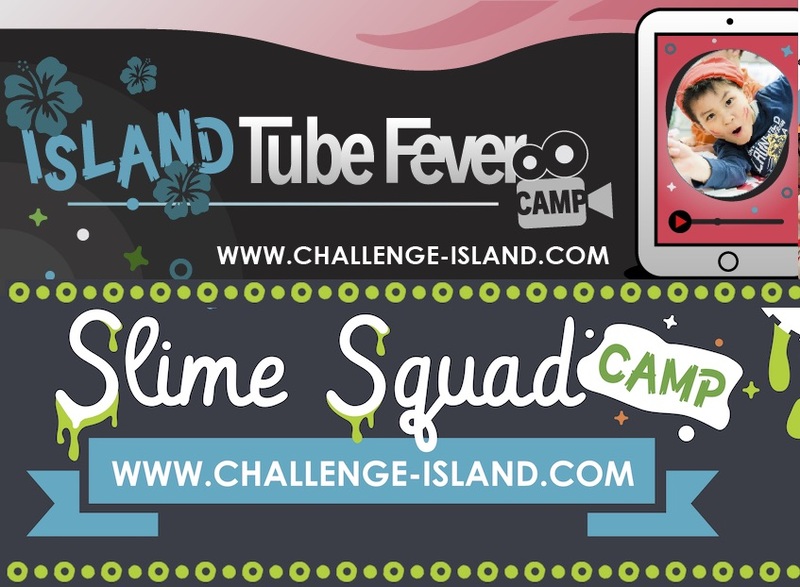 We are super excited to bring Challenge Island to Westchester County beginning January 2019! This unique and dynamic enrichment program is on the cutting edge of STEM/STEAM and 21st Century Learning. Children journey to an “island” adventure where they work in collaborative tribes to take on high-level, critical thinking challenges using only the materials in their treasure chests and their boundless creativity. Challenge Island is designed to ignite your child’s curiosity, spark their imagination, and prepare them for the skills required to compete in a competitive global society. Stacey Piken and Jill Schantz are the owners of Challenge Island Central & Northern Westchester, NY where they reside with their families. Together they have over 40 years experience as educators in both public and private institutions. Challenge Island provides After School Enrichment Programs, Summer Camps, In-School Field Trips, Pre-School Workshops, Birthday Parties, Family Fun Activities, and Senior Challenges. We also partner with local youth organizations.